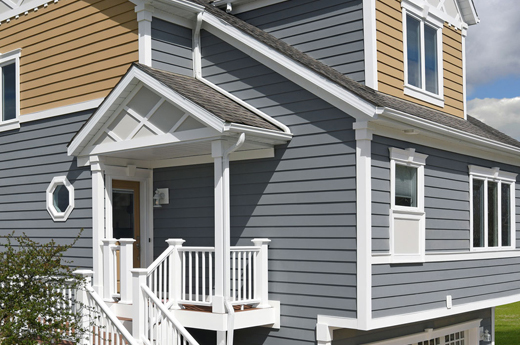 Siding is a low maintenance material that provides homes with instant curb appeal. 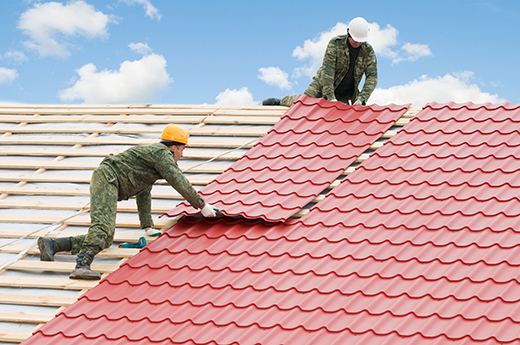 Call Los Angeles Roofing Pro for quality installation and repair services. At Los Angeles Roofing Pro, we are in the business of keeping a good roof over your head. Our pros will repair, replace or install new roofing at a fair price. 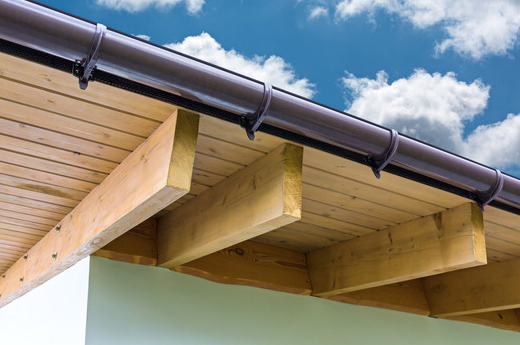 Do you need gutters & Eavestoughs installation, repair or cleaning service? Los Angeles Roofing Pro is the company to call. We offer fast and efficient service. 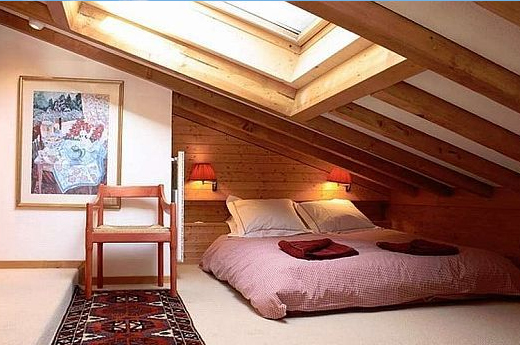 Los Angeles Roofing Pro offers outstanding services for your attic. Our experts ensure your space is airtight and weatherproofed. We offer insulation too.